Modern citizens routinely receive modern services from the private sector, and payment processing is no exception. As a result, today’s constituents demand private-sector-worthy experiences from government entities. In 2018, the pressure is on state and local agencies to handle payments conveniently, quickly and securely. Unfortunately, many governments nationwide lag on delivering satisfying customer experiences during payment processing. Modernization is difficult for agencies struggling with tight budgets and legacy IT. 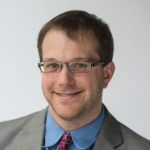 Security is also a factor because more payment channels equal more vulnerabilities, and organizations must comply with payment security standards or risk losing their constituents’ trust. But state and local governments can meet residents’ expectations by automating their payment systems. The result is a more secure and convenient payment process for customers everywhere. 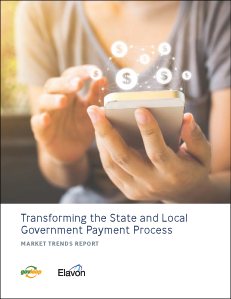 GovLoop partnered with Elavon, a payment solutions provider, on this report examining how state and local governments can deliver cutting-edge transaction options to their citizens. The following pages detail best practices for boosting constituent contentment through modernizing governments’ payments programs.